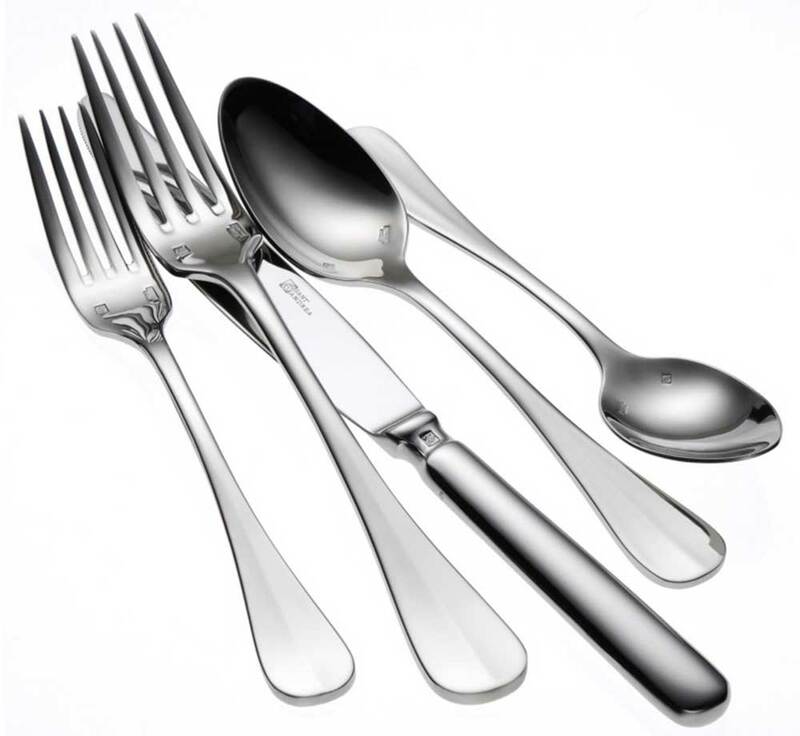 Oneida Scarlatti flatware pattern is the picture of symmetry and grace. Scarlatti feels exceptionally weighty and balanced in your hand and its teardrop-shaped design offers unlimited tabletop possibilities. Constructed of 18% chrome stainless steel and 10% nickel, this Oneida flatware has superior finished edges, seams and tips along with long lasting durability you can count on.